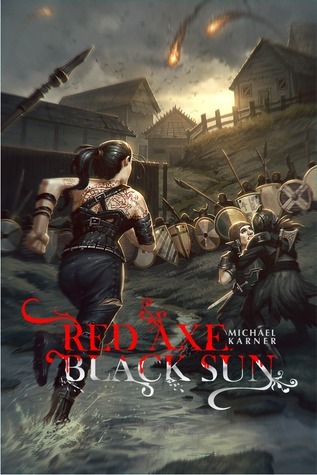 Red Axe, Black Sun by Michael Karner. A Book review. Wow! What a wild rollicking ride. Michael Karner has created a bleak, harsh and haunted world. I felt like I was back reading one of my old sword and sorcery tales. There is everything you could want here. Magic, warriors from exotic backgrounds, rebel’s fighting for survival, prophesy, death cults, tangled love and great action sequences. Wonderful characters, great atmosphere, intrigue and twists. I am looking forward to the next book. 4 out of 5 Stars.